Chief Executive Howard Stringer, CEO of Sony Corporation, was not a least bit apologetic regarding Sony’s delay in informing their at least 100 million customers in the hacker breach they faced a few weeks ago. The information of the customers in the company’s PlayStation Network were stolen by a hacker or several hackers April this year. 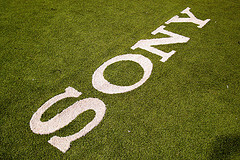 As a complete contradiction to the apologetic tone of the company half a month ago, when Kazuo Hirai and the rest of the senior executives bowed in apology in Tokyo; Stringer fired back on Sony’s critics who claim that the company did not act timely in notifying their customers once they found out about the hacker attack. Stringer told the press on Tuesday that it was an unprecedented situation. He added that most of the information and security breaches are unreported by many companies; and 43% of those that do, notify within as long as a month. He said that Sony announced the breach in a week. He even challenged the critics who say his one week is too long. Lawmakers and a some state attorneys general have started an investigation regarding the hacker attack and the possibility of identity and credit card theft. The hacker attack is said to be the biggest in the history of the Internet. It even prompted Sony to shut down the PlayStation Network and all other related services for nearly a month. This attack allegedly stems from a case issued by Sony to a famous hacker George Hotz. 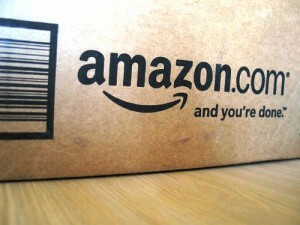 The company sued Hotz this year for copyright infringement. Hotz is known for unlocking Apple’s iPhone. Hotz, however, denies the allegations in his blog saying he is not involved in the break-in. Apple Inc. will hold an invitation-only event next week in San Francisco. 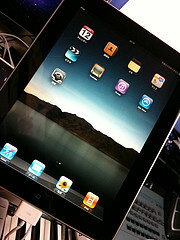 Media speculations have appeared Tuesday saying Apple’s March 2nd event will unveil its second-generation iPad. 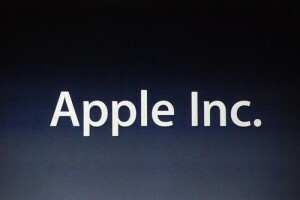 The multinational company established in Cupertino, California has already sent out invitations for the media event. Suspicions about the nature of the event are held liable by the “double meaning” graphics portrayed in the invitation. The invitation shows a front calendar page that emphasizes the number “2”. The upper right hand corner of the invitation can be peeled away to reveal an image of the Apple iPad underneath. Rumors say the large number “2” on the front page can either signify the date of the event or a hint that one of the largest computer companies in the world will release its second iPad product. Only guests who have received the invitation can attend the event. It will be held at Yerba Buena Center of the Arts Theater located in San Francisco. Registration starts at 9:00 a.m., but the main event will start at 10:00 a.m. Guests are also advised to arrive early. 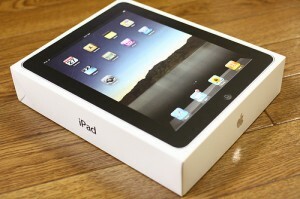 The actual details of the iPad 2 were not disclosed. However, various rumors have already circulated about the original iPad sequel. According to reports, the new iPad will have a front-face camera that will allow users to carry out video chats using special services such as Skype. 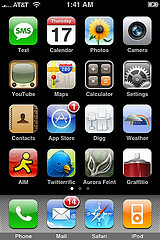 With video chat applications, the iPad’s design would appear closely related to the iPhone 4, which is also built with a front-face camera and installed with FaceTime video chatting software. Others said iPad 2 will look thinner and lighter in comparison to the first Apple tablet. 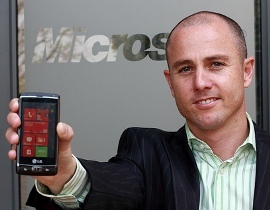 The Microsoft Corporation had just recently completed their Windows 7 Phone software. This new software will be formally launched to the public on October 11. By November, Windows 7 is expected to be installed on several handsets that are believed to compete with Apple and Google Android smartphones. Samsung and HTC Corp, as well as other groups of smartphones are expected to release Microsoft-based phones this coming holiday season. The employees of Microsoft Corp gathered around last month at its Redmond, Washington campus. This marked the completion of their software and revealed how they really want to get themselves back in the fiercely competitive phone market. 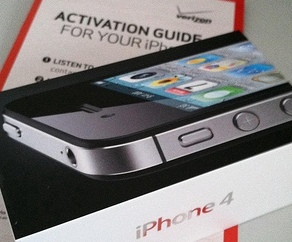 However, it is still a question whether the Windows 7 is good enough to turn the iPhone obsolete in the market. According to Bryan Keane, analyst for the Alpine Mutual Funds that holds the shares of Microsoft, the product cannot just outrun everything that is out in the marketplace. However, Windows 7 might just be better than the other Windows platform. Microsoft just missed a generation with their last phone operating system, Windows Mobile, admitted by Steve Ballmer, the Microsoft Chief Executive. The Windows Mobile struggled its way in the phone market while iPhone and Android reigned well with their touch screens and fresh applications. Today, Microsoft ranks fourth in the fast-growing operating systems for the smartphone market in the U.S. 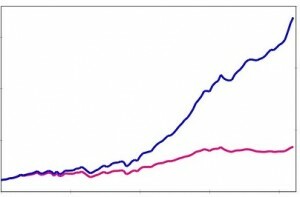 It is behind Blackberry-maker Research in Motion Ltd, Apple and Google. From comScore research firm, Microsoft has a share of less than 12 percent.